Step 1 - Add a selected Divine Moisturiser or Treatment from below to your shopping cart. Step 2 - Apply promo code DIVINE at checkout to redeem. *Limited time only; offer ends May 17th 2018, Midnight AEST or while stocks last. One per customer; per transaction. Not to be combined with any other discount or promotions. 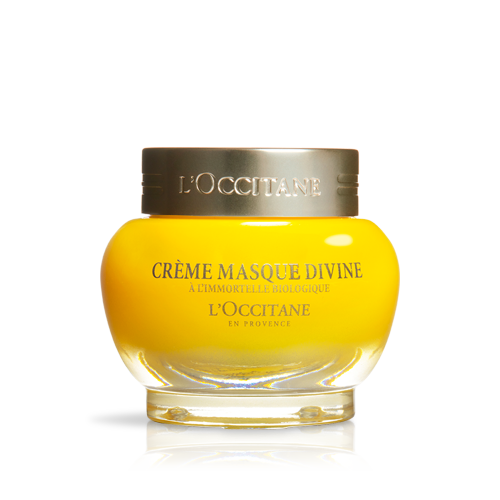 Only available online at au.loccitane.com. Range availability varies within wholesalers, department stores or outlet. 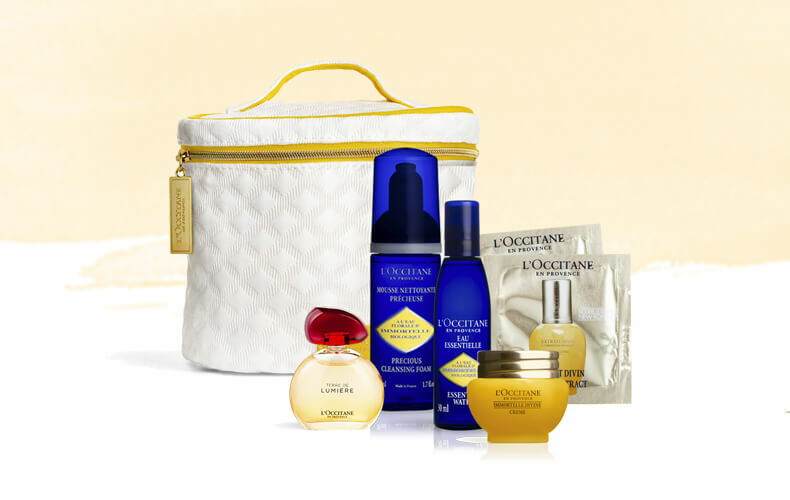 L'OCCITANE reserves the right to withdraw this offer at any given time. Artwork is for illustration purposes only.